The holidays can be a stressful time. In fact, much research points to it being one of the most stressful times of year. Put your best foot forward with some self-care and relaxation, so you can enter the New Year with alignment, clarity and joy. 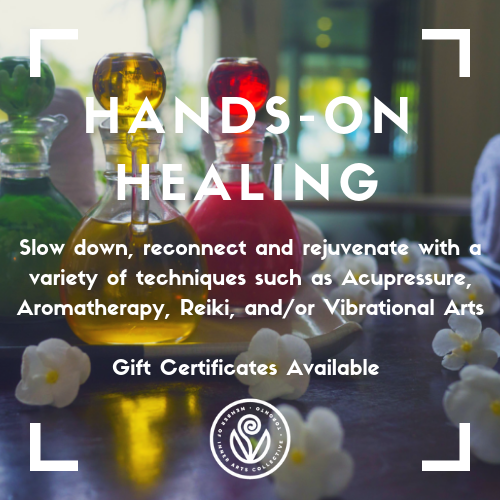 Reiki also makes a great gift for a loved one, whether they are going through a life transition, struggling with recovery or pain, or simply in need of receiving when they so often give. Until January 31st, Kore Changes is offering sessions and gift certificates on a sliding scale of $75-125. Support the mind, body and soul towards optimal health. 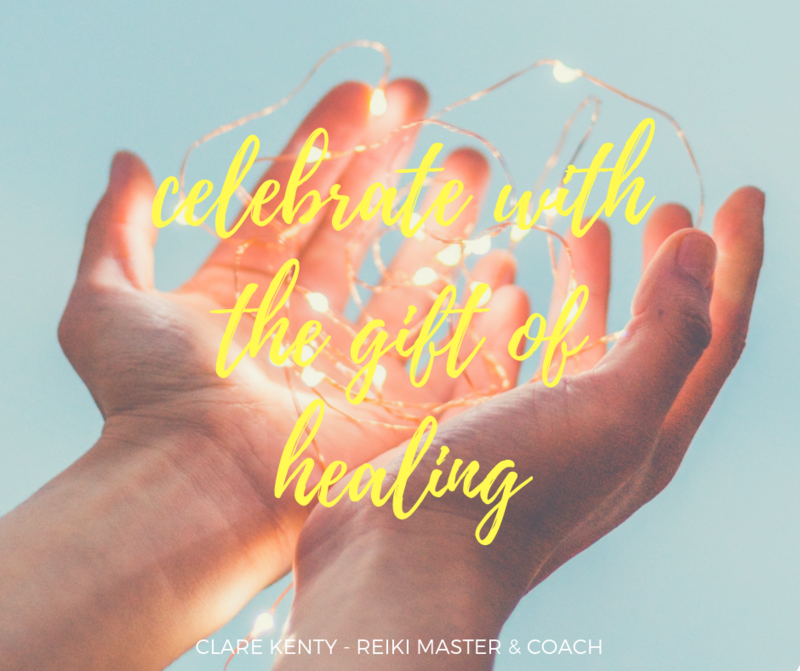 Celebrate the season with the gift of healing. 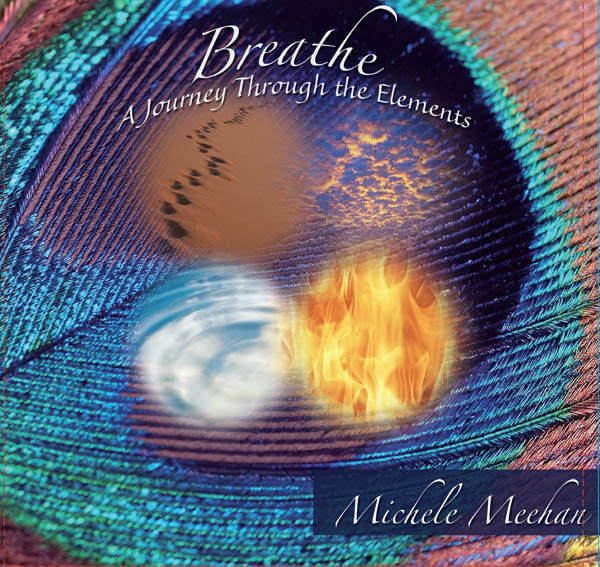 Purchase three 90 minute Reiki sessions and receive 20% off! That's a saving of over $80! 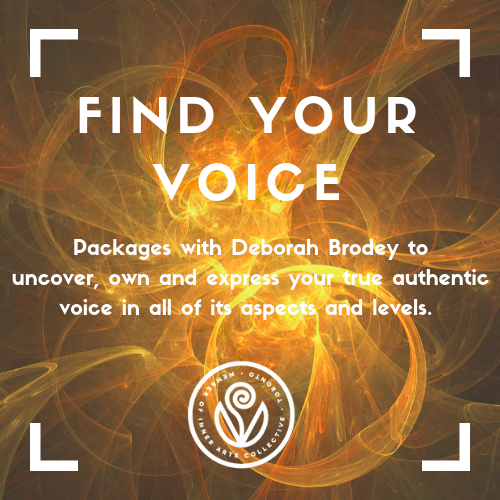 The sessions are transferrable so you can share your gift with loved ones and treat yourself! 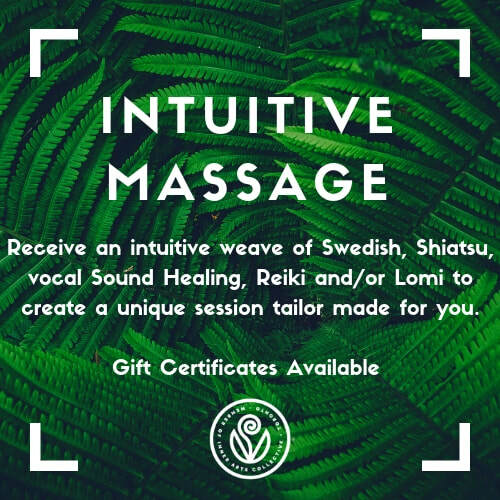 Reiki is a great healing modality to integrate into your self care during or after the holidays as Reiki balances emotions, decreases stress and tension in the body, increases clarity and decreases mental chatter. 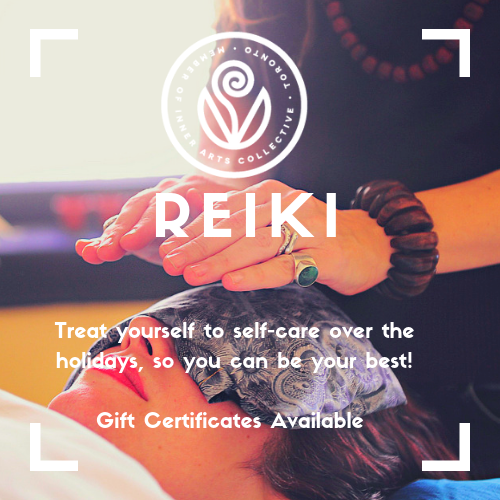 Reiki can offer support during one of the most stressful times of the year! 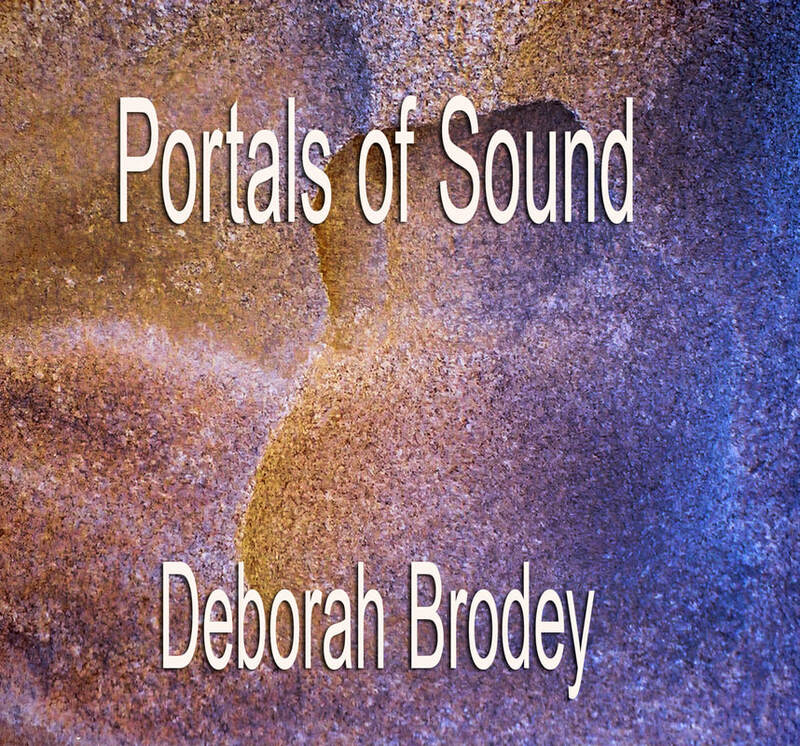 Pricing: Regular price $405 - Special price $324.